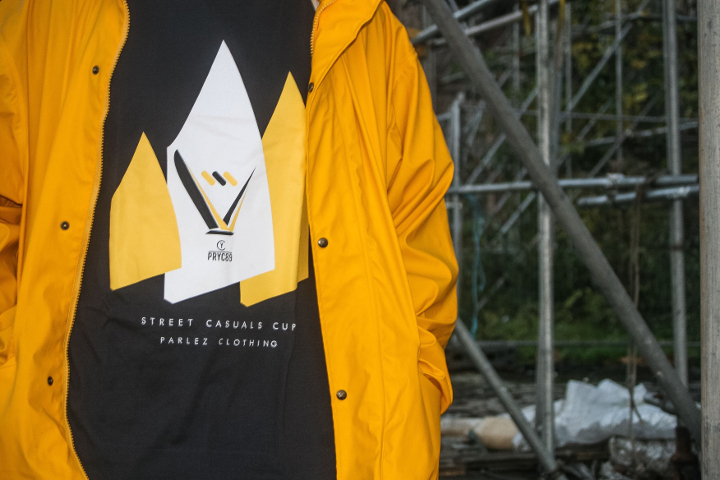 Bristol-based Parlez Clothing join in Street Casuals’ 3rd birthday celebrations with a collaborative T-shirt design completing a set of three. The piece continues the brand’s maritime theme with a sailing-cup inspired design on navy tees. 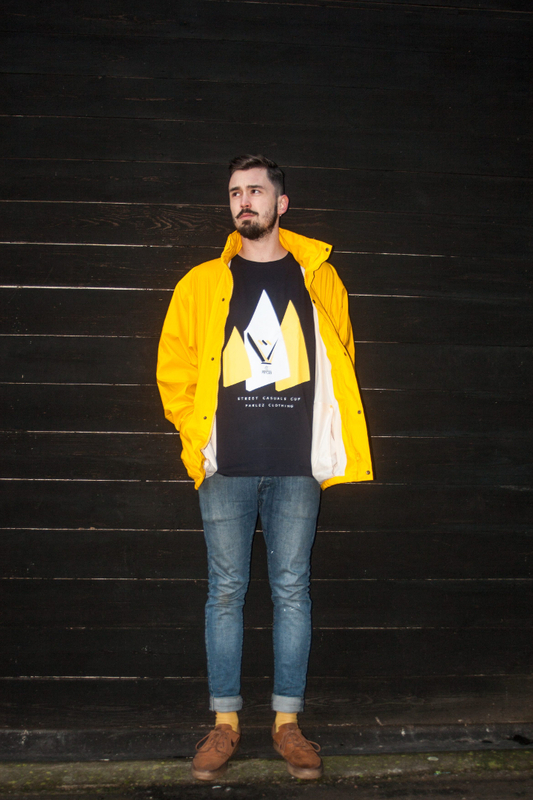 The graphic features white and yellow print with both brand names sketched out below. Parlez join fellow British brands African Apparel and Droneboy in helping Street Casuals celebrate their 3rd Anniversary, keeping things local with all brands rooted in the areas of Cardiff and Bristol. 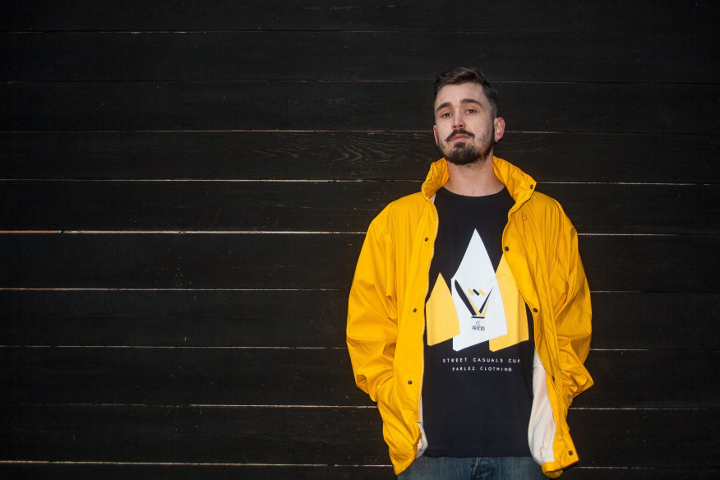 The collaborative T-shirt is available from both Parlez Clothing and Street Casuals now. Check out a further look below.